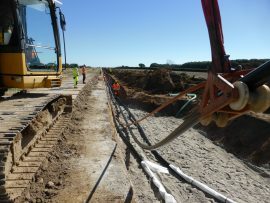 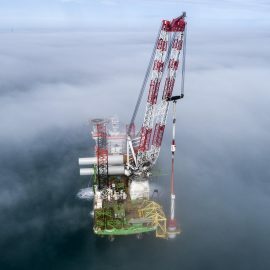 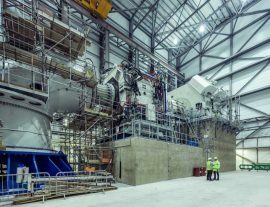 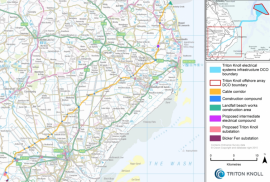 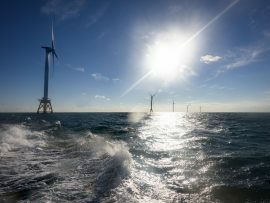 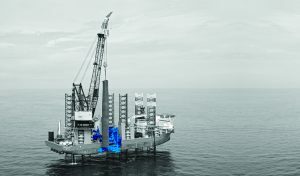 104 out of 174 turbine monopile foundations and 66 out of 174 inter-array cables have been installed on the 1,218MW Hornsea Project One wind farm, Ørsted said. 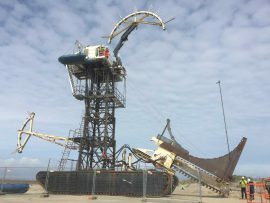 nCentric will provide internet access and wireless communication on Van Oord’s Nessie onshore cable trencher which is set to be deployed for the Norther offshore wind farm. 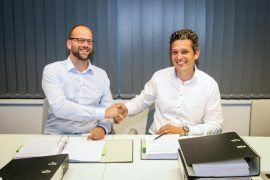 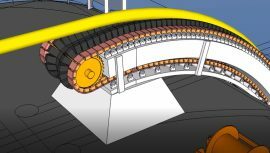 RanaWorks – a joint venture company set up between Italian RANA Diving SpA and Dutch Workships Contractors BV in January 2018 – has been awarded its first contract that will see the company working on an offshore wind project in Germany. 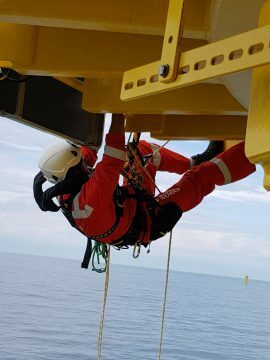 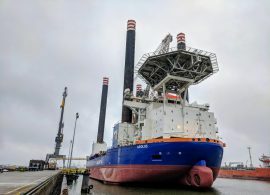 Van Oord has ordered lifting slings from Cortland, a global ropes and slings specialist, for the installation of monopiles and transition pieces at the Norther offshore wind farm in Belgium and Deutsche Bucht offshore wind farm in Germany. 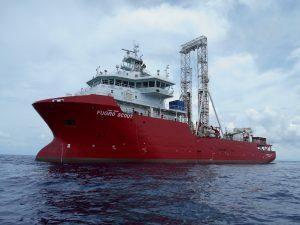 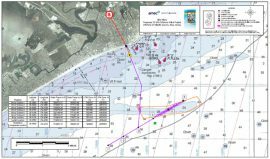 Fugro has commenced marine site characterisation work at the Hornsea Project Two offshore wind farm site under a contract with Ørsted for geotechnical site investigation, which follows earlier contracts for geophysical investigation services at the site. 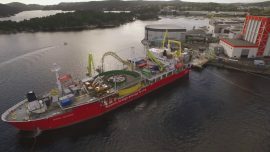 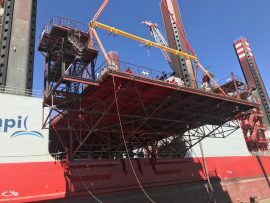 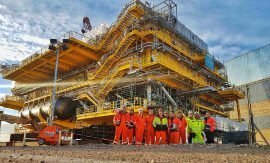 Jack-Up Barge’s vessel JB-115 has been deployed at the Kriegers Flak site off Denmark to accommodate the crew working on the hook up and commissioning of the substation that will be the heart of the Kriegers Flak Combined Grid Solution (CGS). 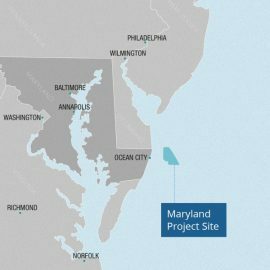 Delaware’s Offshore Wind Working Group is hosting two public workshops in May to gather input for Governor John Carney on its draft recommendations regarding the development of offshore wind in the state. 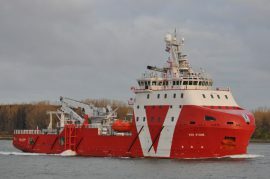 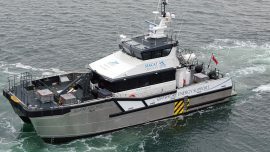 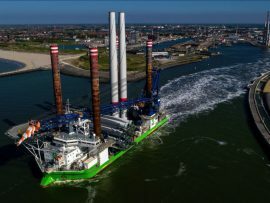 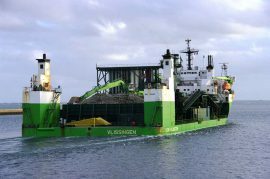 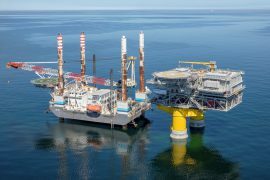 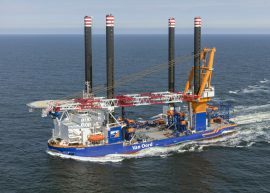 Vroon’s subsea-support walk-to-work (W2W) vessel VOS Stone has commenced operations at the 385MW Arkona offshore wind farm in the German Baltic Sea.